Ann Arbor: A University of Florida professor has filed a federal lawsuit against Tree City Properties and owner Catherine Alawi stating that she was denied the rental of a two-bedroom apartment because she has two children. Dr. Tracey Barnett sought a furnished two-bedroom summer rental for herself and her two daughters while she attended an eight-week course at the University of Michigan. After evaluating price, location, and amenities, Dr. Barnett thought she had found the perfect sublet through Tree City Properties. The apartment was within walking distance to her seminar on campus and she had pre-arranged local childcare for her daughters. After receiving the complaint from Dr. Barnett, FHC staff went to the Ann Arbor Department of Community and Building Services to inquire about the occupancy standards for the apartment in question on Greenwood Avenue. A representative of the City stated that the two bedroom unit could accommodate three unrelated people and any number of related people. The investigation of the Barnett family’s complaint was paid for in part by a grant from the U.S. Department of Housing and Urban Development. Because Ms. Alawi initially agreed to the rental, Dr. Barnett gave up another sublet possibility. When Ms. Alawi refused her only three days before the family was to come to Ann Arbor, Dr. Barnett and her five and eight-year-old daughters were forced to spend their summer living with family in the Detroit area, a long commute to the University of Michigan. The Fair Housing Center staff met with Dr. Barnett and informed her of her rights under the Fair Housing Act. Dr. Barnett chose to work with FHC Cooperating Attorney Jonathan G. Weber. Mr. Weber filed the case in Federal Court on December 19, 2012. The case was assigned to Judge Gerald E. Rosen. 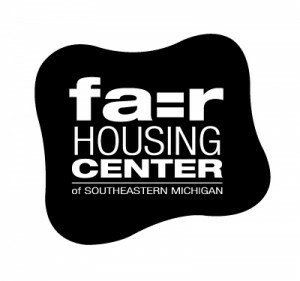 A private non-profit organization, the Fair Housing Center opened in 1992 to provide fair housing investigations, advocacy, education, conciliation, and attorney referrals to those who believe they have been the victims of illegal housing discrimination. 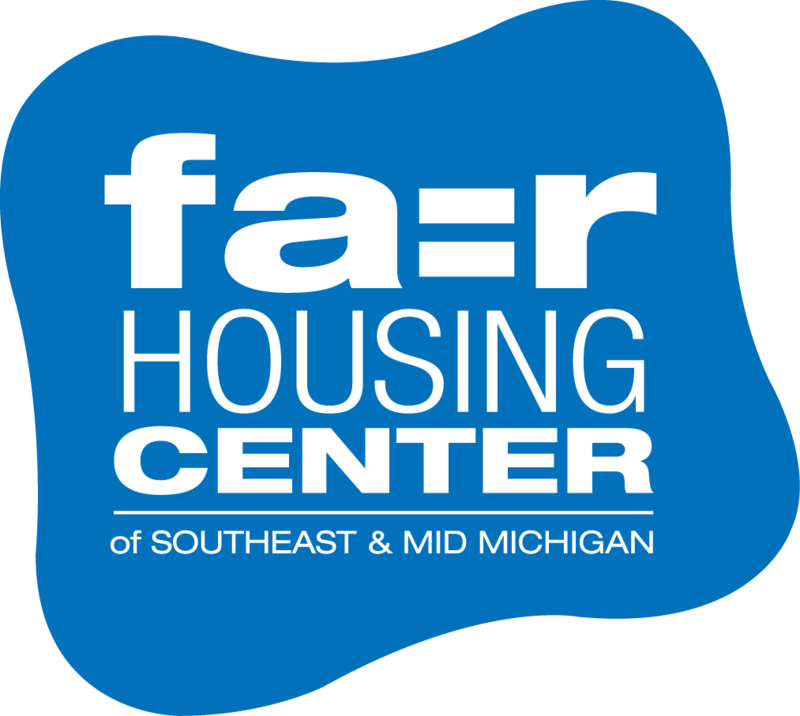 The Fair Housing Center serves Washtenaw, Ingham, Monroe, Livingston, Jackson, and Lenawee counties. This entry was posted in News, Press Releases and tagged Ann Arbor, familial status, Tree City Properties. Bookmark the permalink.